We’re based in beautiful Vancouver, BC but love to travel. 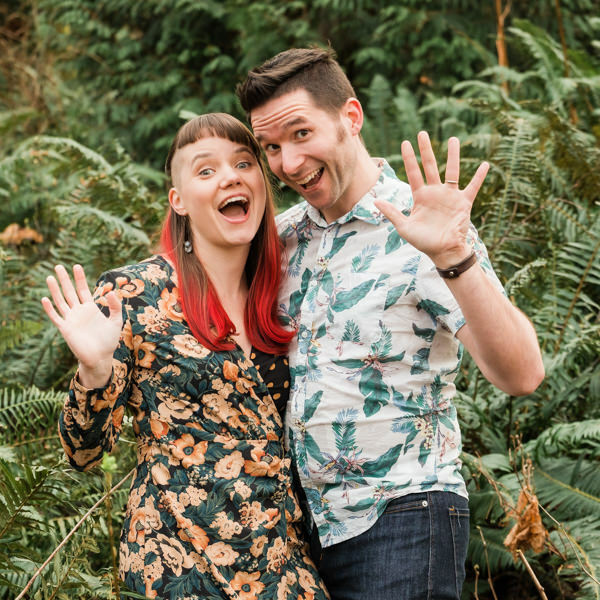 So whether you’re thinking of a beautiful wedding in the Lower Mainland, a spontaneous elopement or an adventurous destination wedding, we’ll be there! Custom packages available, contact us for info. What is the best time of the day to take outdoor wedding photos?